Here’s some new offers in market that your community can take advantage of! Feel free to share it with your community! Download the 92-page PDF or pre-order a print copy. Posted by Stephanie Krieger, an Office System MVP. Millions of people use Microsoft Office to create nearly as many types of content. But one thing holds true for just about all of us: whatever we need to do with Office—regardless of how much experience we have doing it—we always want ways to do it faster or easier. So, in this post, we’ll look at two timesaving, simplifying, and downright horizon-expanding features—one brand new and one that’s not new at all. This post is all about automating the tasks you need (or want) to do with Office and maybe those you didn’t know you could do. We’ll look at a longtime favorite tool of mine—recording and writing macros—and one great, new idea that’s not just for your smartphone anymore: apps. Posted by John Osborne, for the Windows Dev Center. While we’re still a few days away from rolling out Windows 8.1 Preview to developers at the //Build conference in San Francisco, the Windows Dev Center already has a new layout and new information to make it easier to develop Windows apps. 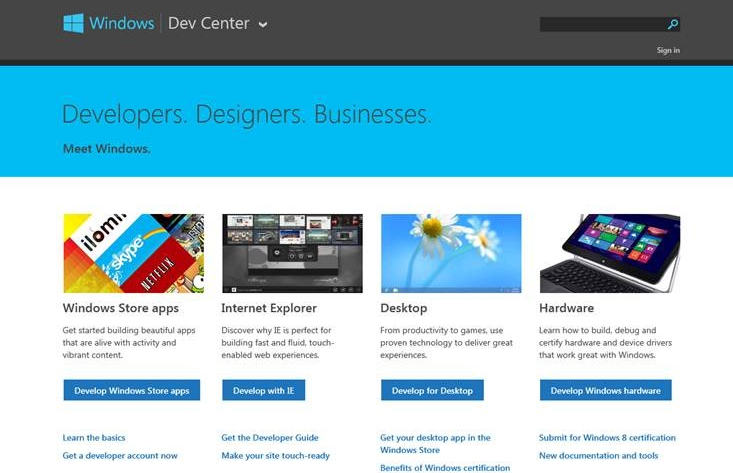 Here’s how the new Dev Center helps speed up your app development. In this webcast we will talk about the new high availability solution that is introduced in SQL Server 2012. The session provides an overview of AlwaysOn and explains how you can build a high availability solution using the new features and capabilities. 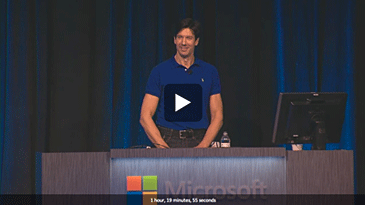 Come hear Mark Russinovich, the master of Windows troubleshooting, walk you step-by-step through how he has solved seemingly unsolvable system and application problems on Windows. With all new real case studies, Mark shows how to apply the Microsoft Debugging Tools and his own Sysinternals tools, including Process Explorer, Process Monitor, to solve system crashes, process hangs, security vulnerabilities, DLL conflicts, permissions problems, registry misconfiguration, network hangs, and file system issues.